Have you got a uniquely themed event coming up and wish to have all the props for the photobooth in the same theme? 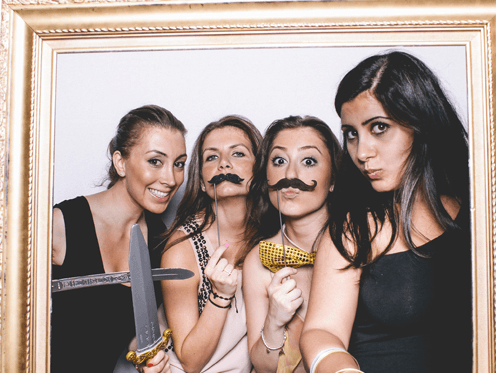 Please get in contact with our amazing team here at Picme Photobooths and we will put together the order for your props so you don’t have to worry about ordering anything, let us do the hard work. We will require 1-2 months notice prior to your event for this. The cost is $290 for custom props. 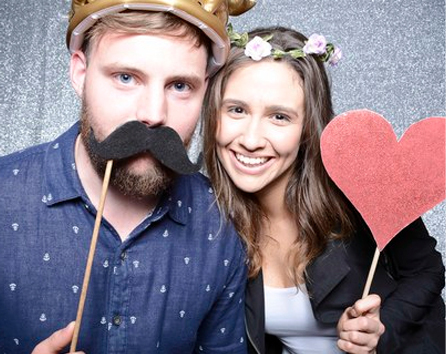 At Picme Photobooths we offer you the opportunity to create your very own customizable photostrips. Creating event specific photostrips is the attention to detail aspect that will give your guests that wow factor experience. All you need to do is supply any image you want to use and we will send a proof of the photostrip design back to you for your approval. Editing is allowed, so don’t panic about requesting any changes to be made, we aim to please.